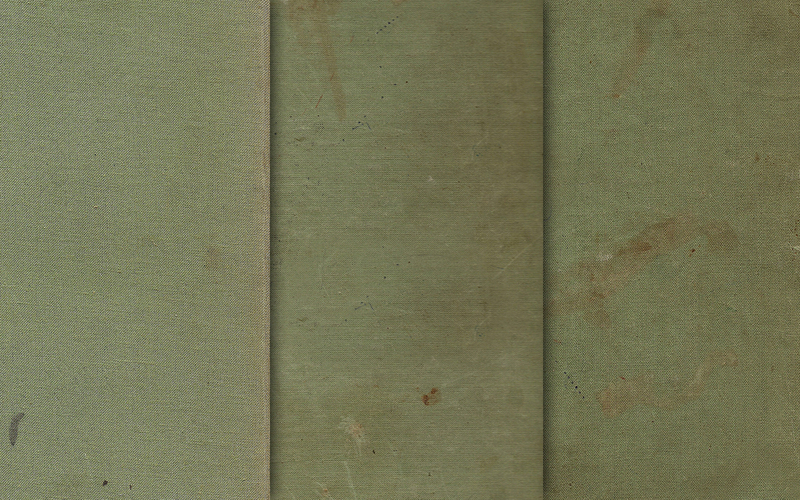 The pack includes a set of 3 grunge cloth textures. These can be used for whatever you consider fit. toate cele bune! again thank`s a lot !!! Again, thank you for your generosity in sharing these great textures.